Western medicine has not been particularly successful at getting people relief from conditions like depression, chronic pain, migraine headaches, addiction, and PTSD. Dr. Tafur helps us to understand why. Too often, the Western medical approach fails to address the emotional dimension of illness. This is where traditional plant medicines, with their ability to alter consciousness and open channels of communication to our emotions, offer so much promise. In 1980, Michael Harner blazed the trail for the worldwide revival of shamanism with his seminal classic, The Way of the Shaman. In this long-awaited sequel, he provides new evidence of the reality of heavens. 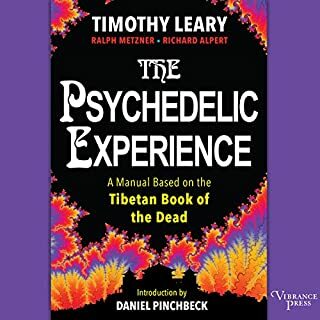 Drawing from a lifetime of personal shamanic experiences and more than 2,500 reports of Westerners’ experiences during shamanic ascension, Harner highlights the striking similarities between their discoveries, indicating that the heavens and spirits they’ve encountered do indeed exist. This could have saved me decades of searching! In this full-length audio curriculum, we have the opportunity to honor and partake in this legacy, directly and in the original way, through the spoken word. With don Oscar's personal guidance, listeners are offered singular apprenticeship in: the principles and methods of Peruvian curanderismo; guided shamanic journeys of transformation and healing; empowering rituals; and a treasury of other insights, many shared here with a Western audience for the first time. When Western medicine had failed them, these 16 people turned to the magical, mysterious plant medicine Ayahuasca. And their lives changed forever. Could it do the same for you? Very well written and informative. 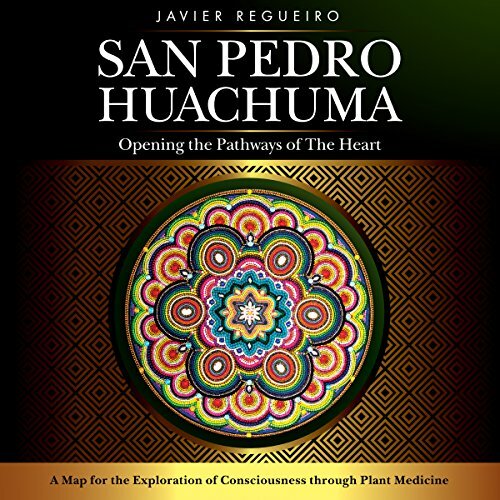 San Pedro Huachuma: Opening the Pathways of the Heart is an invitation to explore and reconnect with our inner landscapes with the help of San Pedro, also known in South America as Huachuma. San Pedro (Echinopsis pachanoi) is a psychoactive cactus native of the Andes, but more importantly it's an ancestral medicine that has been used for millennia for healing and ceremonial purposes. 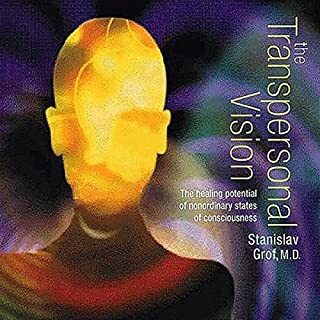 Our Western psychic and psychological make-up differs radically from that of Andean people, and our needs as modern people differ just as much from the needs of the ancestors and inhabitants of this land. 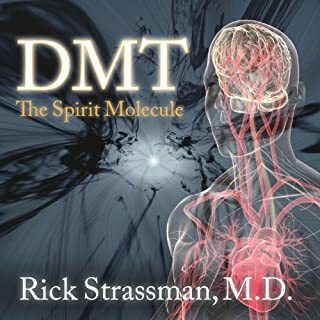 This audiobook intends to bridge the cultural gap in ways that honor the wealth of wisdom gathered through centuries of native studies and experimentation, and at the same time address our present day state of emotional disconnection and spiritual confusion, which are at the root of most physical, emotional, and mental diseases. 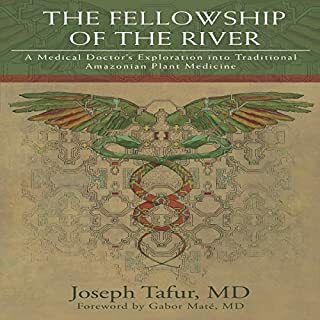 Javier Regueiro draws a comprehensive and practical map for exploring consciousness using this ancestral medicine by sharing from his extensive knowledge as a plant medicine person, his personal experiences, and those of the many people he has guided over the years using this medicine. This wasn't about San Pedro. Not really. It is more about the author's opinions and world view and how his personal journey (with the help of San Pedro) left him so enlightened. I kept imagining this book as a impenetrable wall of words; and mind you it is the kind of spiritual book that I should have loved, that I consume voraciously. Excellent journey through teacher plants. Super open personal view of years of experience in the field of the master teacher plants all aspects in wonderful wording. A masterpiece. Wonderful reading voice as well. Javier helps to keep you unstuck using common sense, and well earned wisdom gathered from his own experience. He puts himself on the line by being vulnerable for the sake of bringing real situations to life. He is a great reader. It's nice to hear it from the author himself. If you are on the path, or interested in it, this book will be helpful. Whether or not you are called to Huachuma, this book provides invaluable advice and insights into life and the self-healing journey. I recommend listening to the audio version which is narrated by the author as you can gather quite a bit more nuance from his voice and reading. 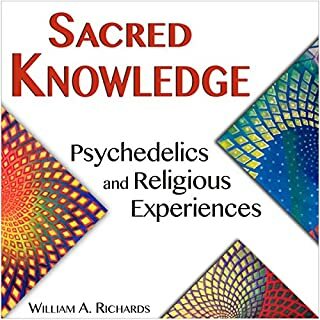 Written on a much higher, and vaguer, level than 'Ayahuasca: Soul Medicine of the Amazon Jungle', this book does not distinguish itself from countless thousands of other generic spiritual commentaries. Perhaps in combination with real-life experience of San Pedro the message would become clearer and more relevant, but in the absence of that I found there was little if anything to be learned. As for the narration; the narrator (the author) is fine in terms of delivery but the constant repetition of sentences, paragraphs and, initially, a whole 12 minute section, is ridiculous. 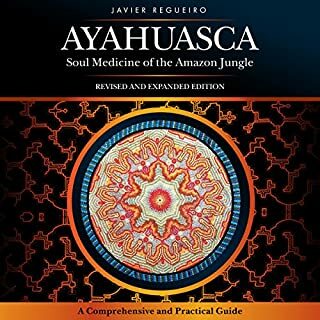 This happens too on 'Ayahuasca: Soul Medicine of the Amazon Jungle' and I didn't mark it down because I was prepared to tolerate it as a one-off. Evidently that's not the case. Surely quality control was not so lax that nobody bothered to listen to the final product before it was put up for sale?